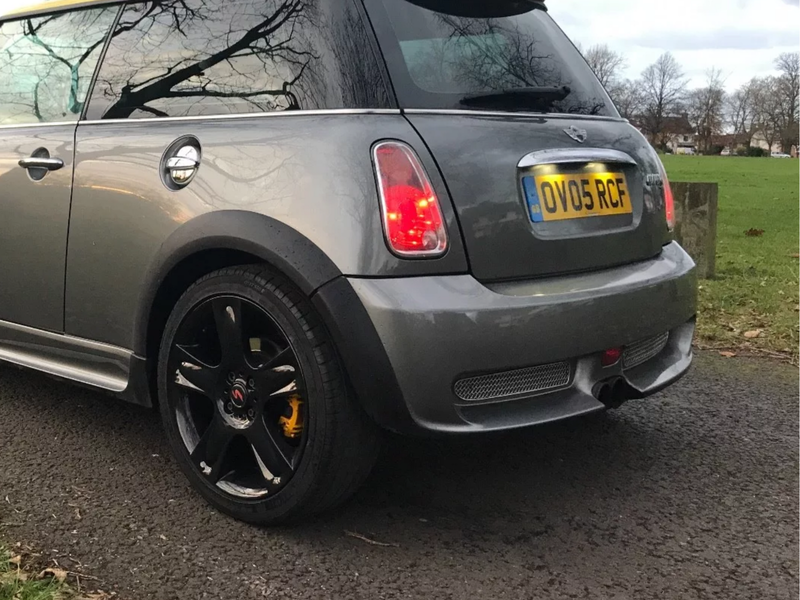 I have recently acquired an 05 R53 Cooper S which is great however, the sports exhaust fitted is a little too noisy and although I like the tailpipes I would like to turn it down a bit. Any ideas or recommendations on a quieter option? Not sure if its clear enough or even too massive as first pic upload!!! I would recommend a resonator in the I pipe about mid car. That is my backup plan if my new exhaust is too loud. I have Beckler header, no cat and I'm adding a catless catback 2.5" exhaust in soon. If its too loud I will add a resonator in the I pipe. Need to replace Turbo and warranty won't cover it, need advice!